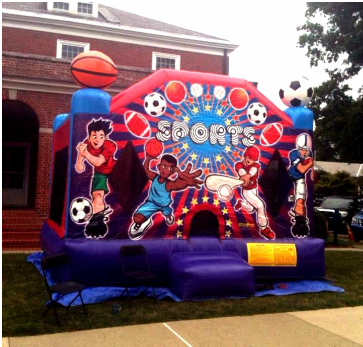 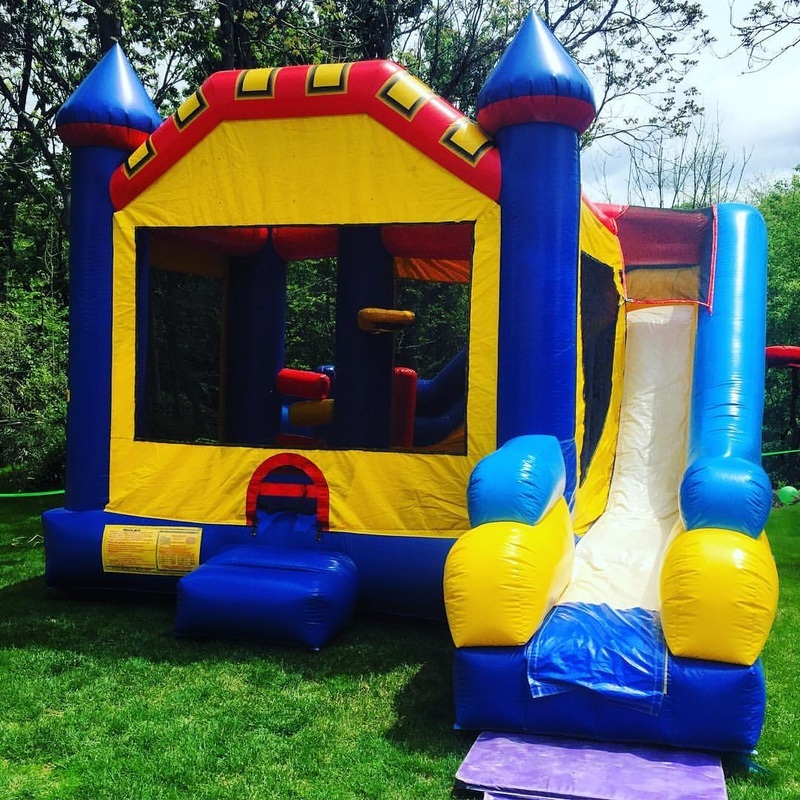 The Castle Combo is a large bounce house that includes a basketball hoop in and outside the unit, as well as obstacles and a large slide. 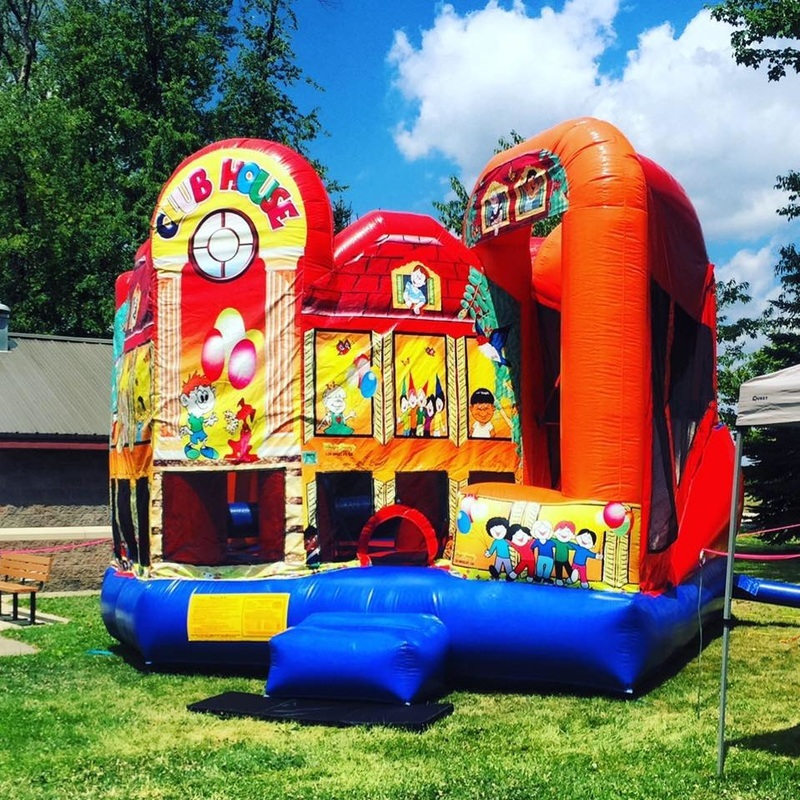 The clubhouse is fully themed which includes a basketball hoop, obstacles, and a slide. 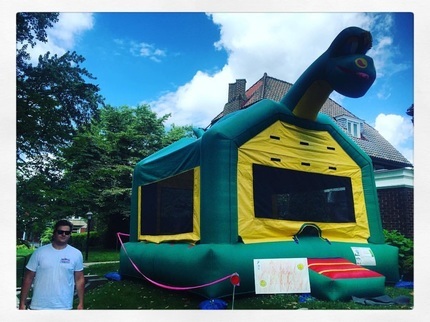 ​The Obstacle Course is 30ft. 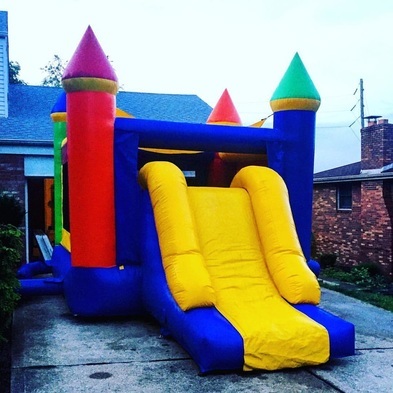 long and 2 people are allowed in at one time. 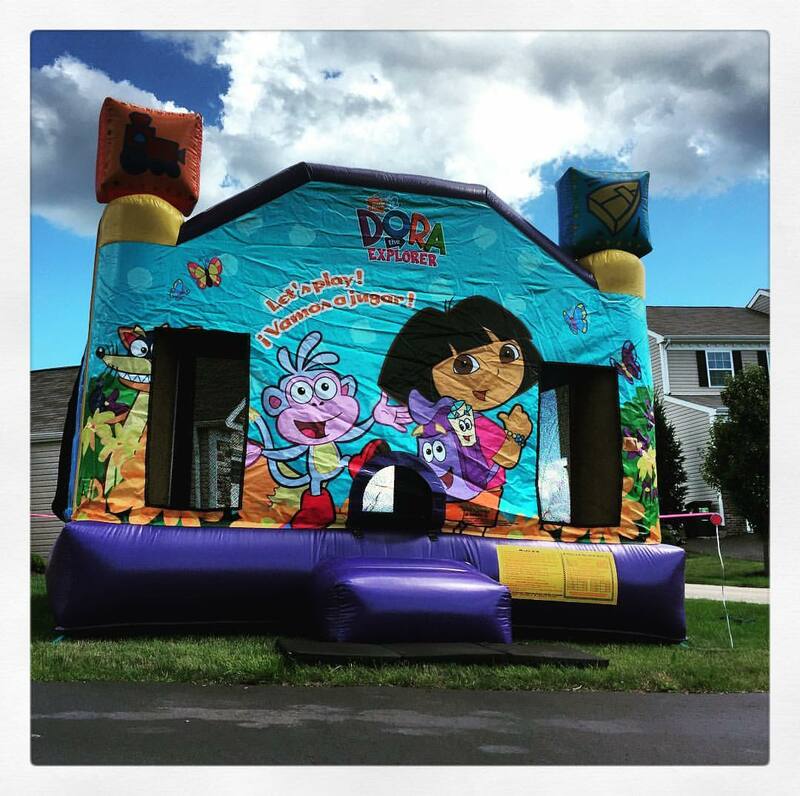 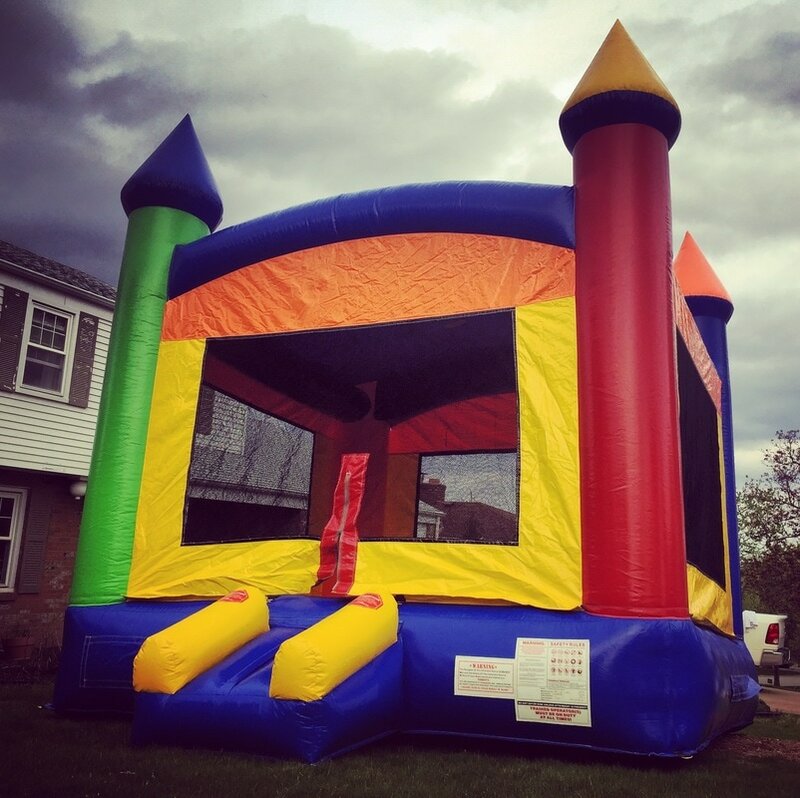 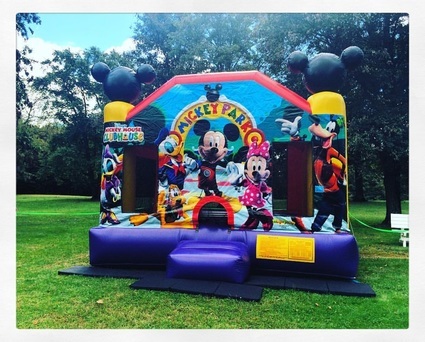 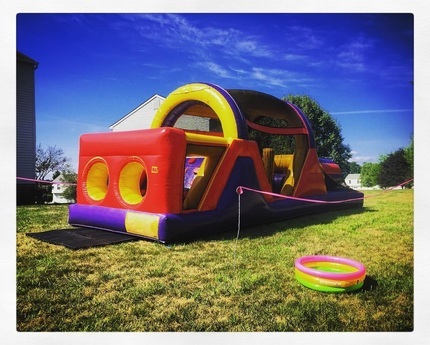 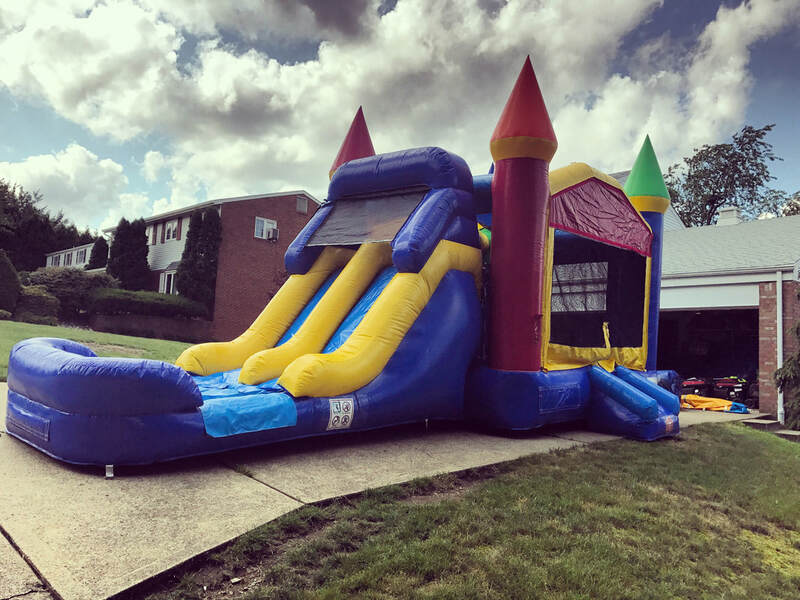 The Single Slider is a castle themed unit that is a bounce house with a large single slide in the front.